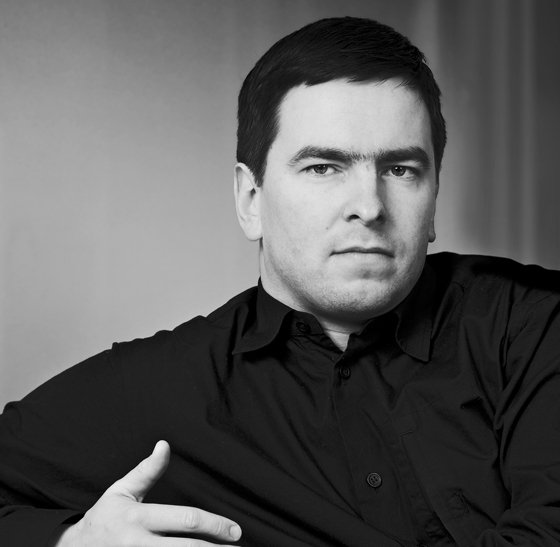 Harri Koskinen is a Finnish industrial designer, furniture maker and exhibition designer; he is also currently the head of design for the Scandinavian firm Iittala. For nearly two decades, Harri Koskinen has been deeply connected with Japan, developing ongoing, creative collaborations with Japanese designers such as Issey Miyake and Muji. 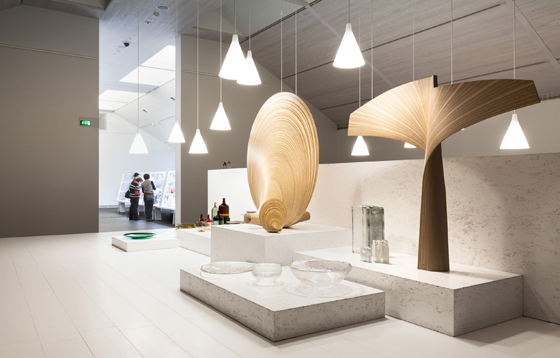 He is the curator and scenographer for STILL/LIFE, an in-depth exhibition about the life and work of legendary Finnish designer Tapio Wirkkala that first opened in 2015 to mark the hundredth anniversary of Wirkkala’s birth. In November 2017, STILL/LIFE will be at EMMA, the Espoo Museum of Modern Art in Finland, which will coincide with the inauguration of Aukio, meaning “open” in Finnish, a new and innovative exhibition space that will be dedicated to Wirkkala and his wife and collaborator, Rut Bryk. This open archive and visible storage at EMMA will include over five thousand items arranged chronologically. 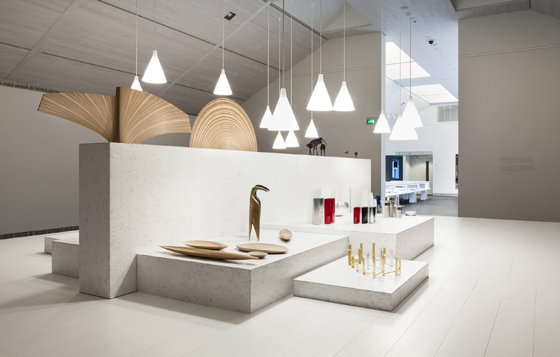 In the centre, there will be an exhibition space where STILL/LIFE will be installed, giving visitors the opportunity to walk directly into Wirkkala’s and Bryk’s creative universe. EMMA curator Henna Paunu says, “The idea with Aukio is to show the working process of these artists, their ideas, how they made objects and with whom they worked; it will also lift the curtain on the museum’s process, since museum staff will work within the space documenting objects, doing conservation work and preparing a digital archive as well.” Wirkkala and Bryk, like Koskinen, were very connected to Japan, inspired by the country and culture throughout their lives. What is your relationship with Japan as an artist and designer? Have you spent much time there? How has it served as a source of inspiration? My first visit to Japan was in November 2000, when I had my first solo exhibition at the Issey Miyake Design Studio. It was a mind-opening experience for me as a young designer. Before then, I appreciated Japan but had only a surface knowledge of it through books and design culture. Since 2000, I have visited Japan a few times a year for various reasons. By being on the ground and working on collaborations, I have developed a deeper understanding of and appreciation for the country. The connection between Japan and Finland is fascinating. 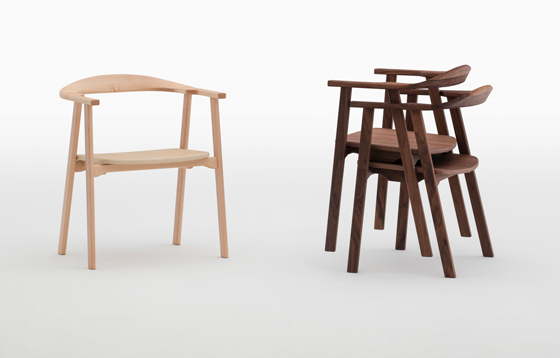 These two countries are so far removed geographically and physically, yet they share similar values when it comes to design, nature, materials and craft. 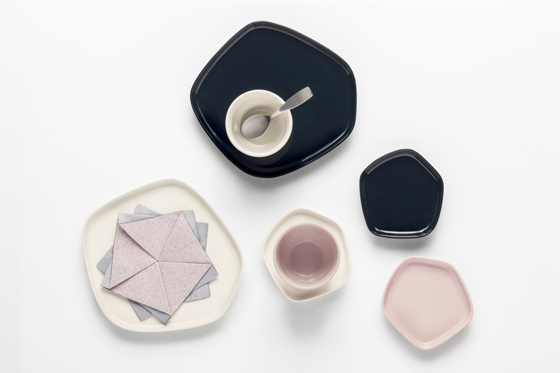 There have been some beautiful, creative collaborations between the two including the Issey Miyake X Iittala collection from 2016, at which point you were already design director of Iittala. In the past, Finland and Japan both had a history of using certain tools and materials available to a simple household user. Japan is a very modernised culture now, but before, it shared a lot of the same simplicity as Finland. You also see this in the Japanese ryokans, a type of traditional inn. There is a shared connection to the woods, with steam and saunas, and a shared idea of silent communal space. There is something easy-going in this approach, an intuitive understanding in both cultures. 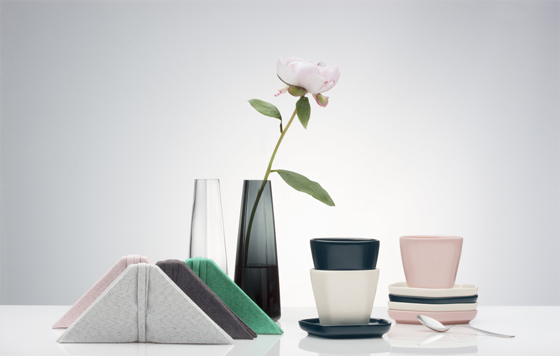 The Iittala X Issey Miyake Home Collection studied these shared similarities, especially the idea of harmony and harmoniousness in the home. You are the exhibition designer and curator for STILL/LIFE, a major retrospective exhibition about Finnish designer Tapio Wirkkala. Can you talk about this exhibition and the opening of Wirkkala and Rut Bryk’s archive in the EMMA? I was invited by the Wirkkala Foundation to work on an exhibition that would open for the centennial of Tapio’s birth in 2015. 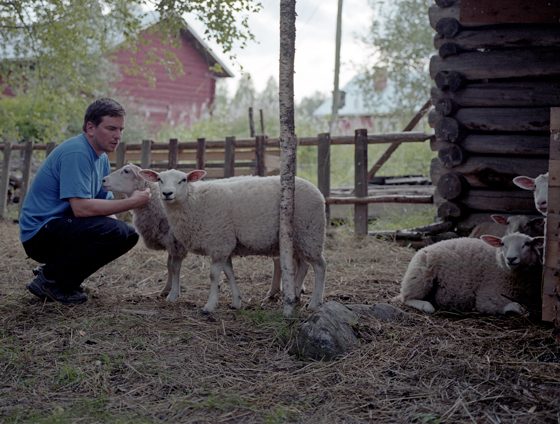 I knew a lot of his work before, but the opportunity to go deep into the archive, and deep into his universe and the places that were important to him such as Lapland, has been very rewarding. The exhibition is divided into two parts: STILL and LIFE. STILL presents Tapio’s work as artist—his sculptures and artwork highlighting his skill with wood and glass, as well as sketches and examples of his industrial design objects. LIFE is a more intimate portrait of the man, showing some of his personal belongings like tools, a camera, prototypes and items from his daily routines. 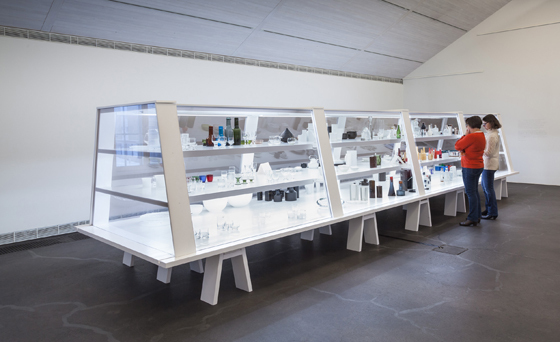 In total, there are nearly four hundred items on display in STILL/LIFE.